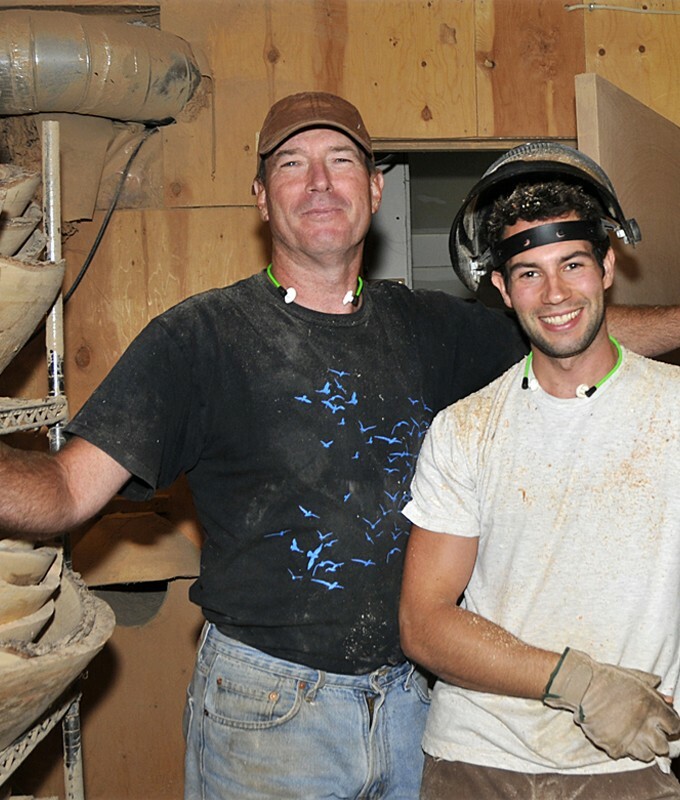 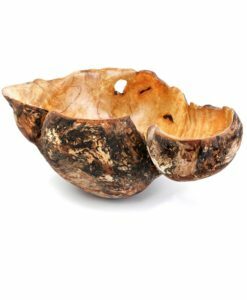 These burled bowls are formed by a father and son team with an unparalleled artistic eye, highlighting the natural beauty of the wood. They feel that the most important aspect of their art is capturing the natural world where they live and work; the world they truly love. Stinson Studios creates food-safe bowls designed to be put to use as well as one-of-a-kind free-form burl pieces that will make an artistic statement in your home.